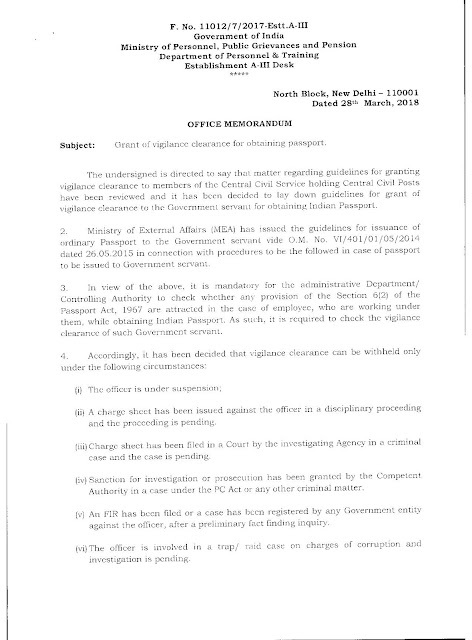 Felicitation to our Secretary General FNPO Sri.D.Theagarajan. 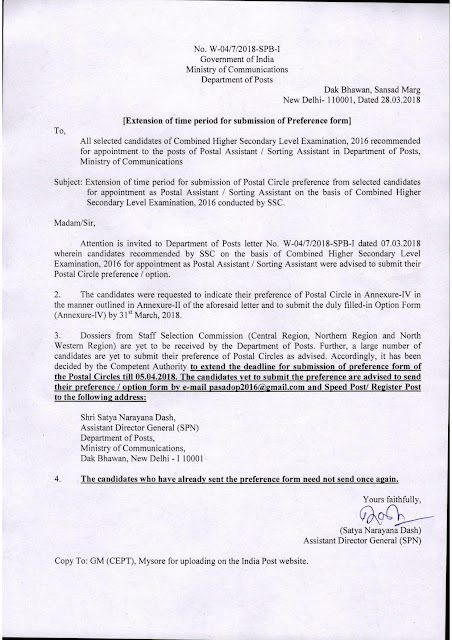 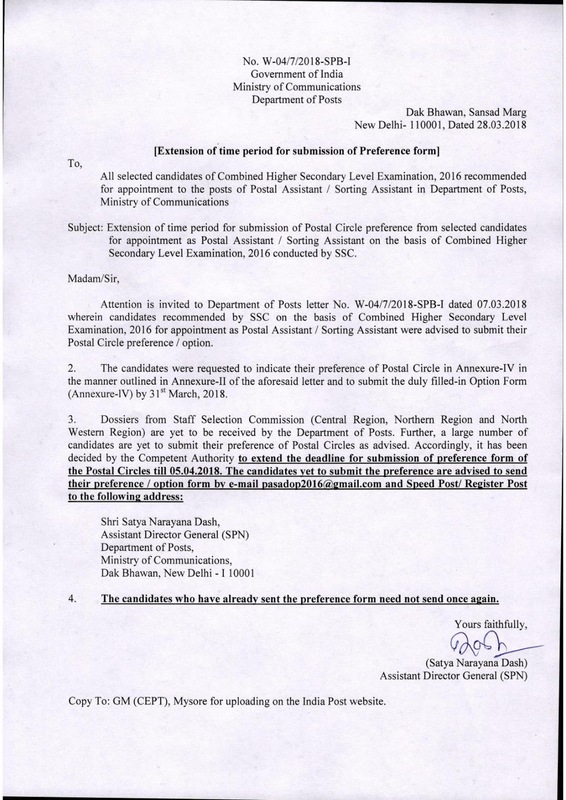 Extension of time period for submission of Postal Circle preference from selected canditates for appointment as Postal/Sorting Assistant on the basis of Combined Higher Secondary level Examination, 2016 conducted by SSC : Department of Posts. 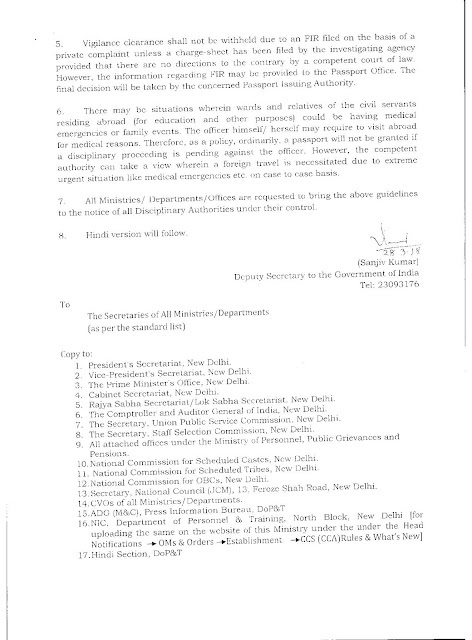 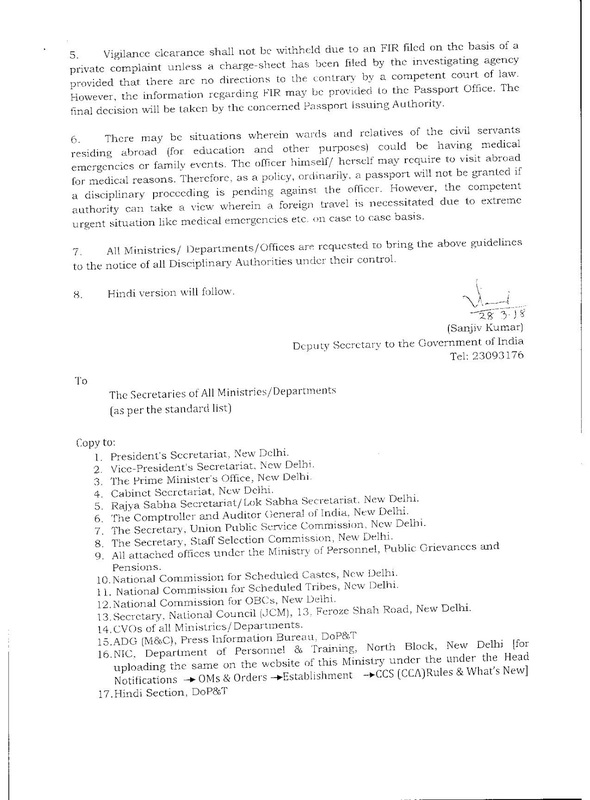 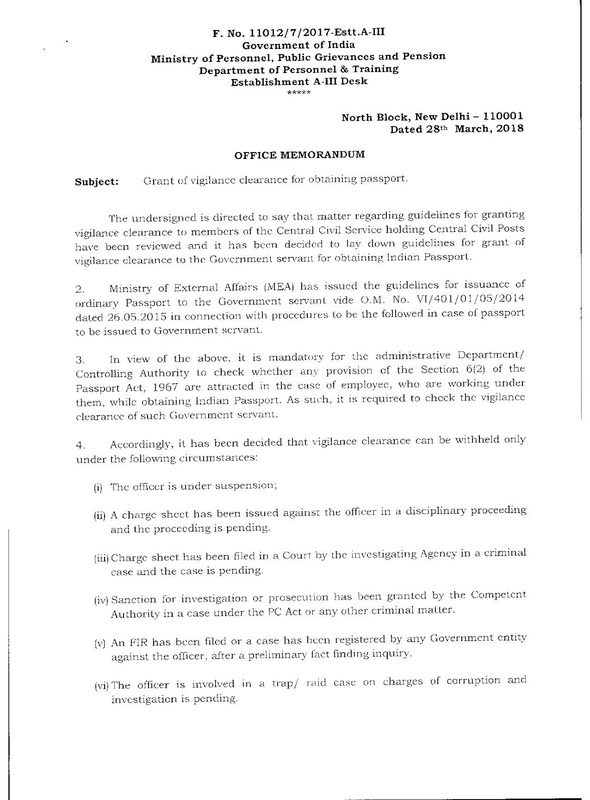 Grant of vigilance clearance for obtaining passport : DoPT. 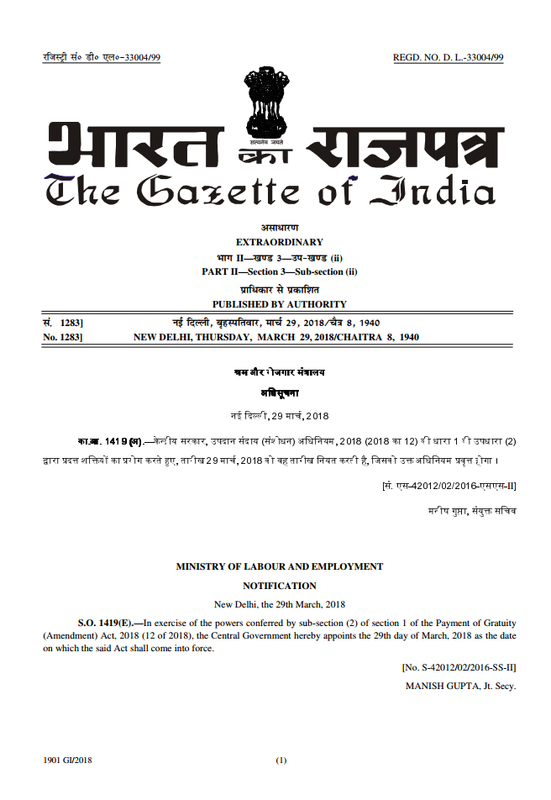 Gazette Notification on Gratuity: Amount, Effective Date and Maternity Leave.